Louise Michelle DiBenedetto was born on April 7, 1982 in Orange County, California. 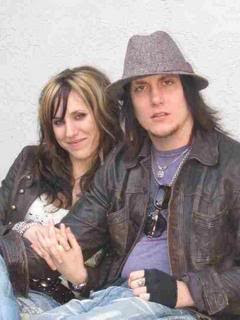 Michelle dating Brian Haner, Jr. (Synyster Gates of A7X). 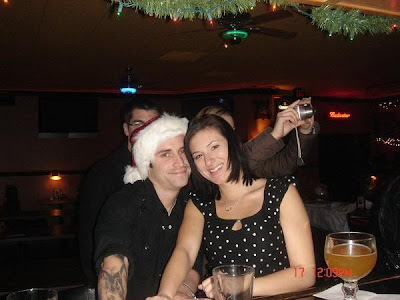 Michelle and Brian have been dating for four and a half years. He was very fond of fashion, but did not learn in school fashion. 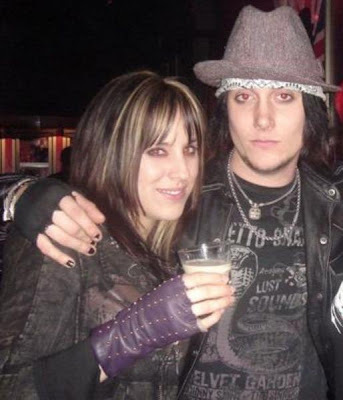 However, he helped Brian to create a label Syn Gates Clothing. Gena Kathleen Paulhus was born on 31 October. He lives in Huntington Beach, California. She is the girlfriend of Zack Baker (Zacky V of A7X). He worked as a hair stylist in Costa Mesa at Baker Street West Salon. Dlam Avenged Sevenfold concert that traveled so often he became a hair stylist, especially for Zack. According to the personnel he's Hair Stylist Avenged Sevenfold extraordinary. Leana Noelle Silver, was born on February 13, 1982. He was the fiance of Jimmy Sullivan (The Rev of A7X). Civil perempuanya good friend The Rev. Alexis. He graduated from high school Glendalepada 2000. There, he participated in eksul drama, singing, yearbooks and class councils. Currently, he works in Beernutz Sports Grill as a bartender. He is a person who is fun and funny. Lacey Franklin was born in Alaska on November 15, 1984. 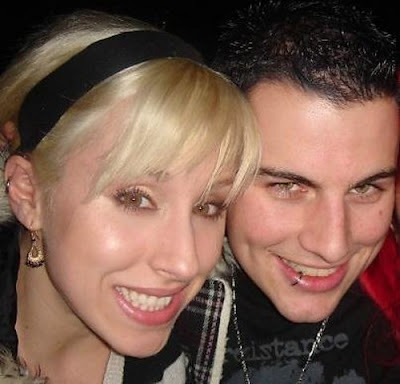 She was the girlfriend of Johnny Stewart (Johnny Christ from A7X). He lectures at the University of Cal State Fullerton and plans to take courses in the department of law. He was known as a good and friendly woman.